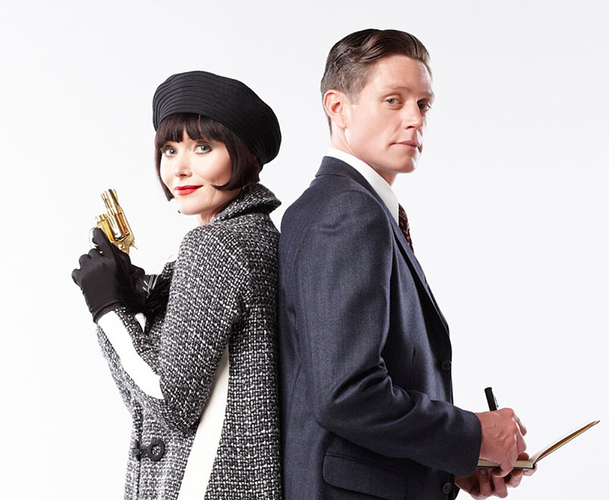 A Miss Fisher’s Murder Mysteries movie has been written. A fourth series could possibly be a co-produced with Ireland. More Miss Fisher? Producer explores a feature film and a 4th season co-production with Ireland. The producers are planning three theatrical released action style movies, and a spin-off prequel television series about 18 year old Phyrne Fisher. A new season of the original series is not on the horizon. The writers behind the hit ABC series have revealed their plans for an Indian Jones-style trilogy. That’s a shame. Oh, well. Movies sound good. Would the potential audience actually go to the cinema to watch one of those movies? 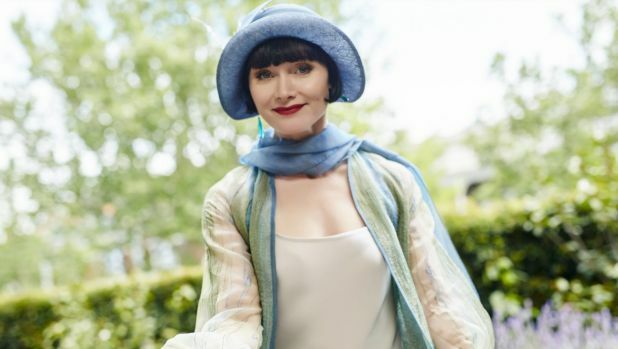 TV's chicest detective is officially headed to the big screen, after a Kickstarter campaign for a Miss Fisher movie hit its goal within hours. Producers of the beloved ABC series had set up a goal of $250,000 to be reached in 30 days, to plug up “financing gaps” in the project and prove to investors that they “have a strong fanbase who will come out to watch the film”. That figure was smashed within the campaign’s first 48 hours. Follow-up targets of $300,000 and $400,000 were reached within the next 24 hours. The format rights has been sold to Chinese production firm Shanghai 99 Visual Company. 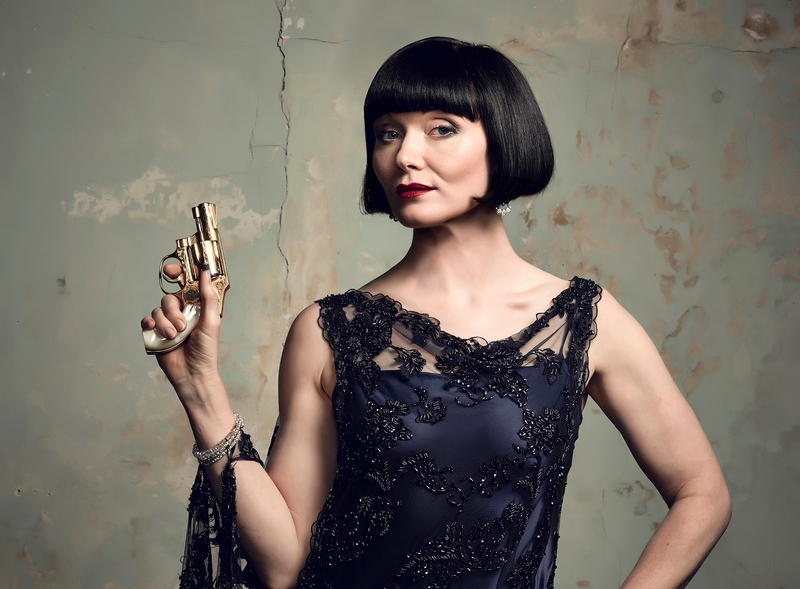 The Miss Fisher franchise lives on with a Shanghai-based production company acquiring the Chinese format rights to Every Cloud Productions’ ABC series. Advertisement . The movie adaptation will be called Miss Fisher and the Crypt of Tears with filming in Morocco and Australia. The film is an Every Cloud Production. Principal investor is Screen Australia, in association with Film Victoria. Roadshow Films is the Australian/NZ distributor and Keshet will handle international sales. 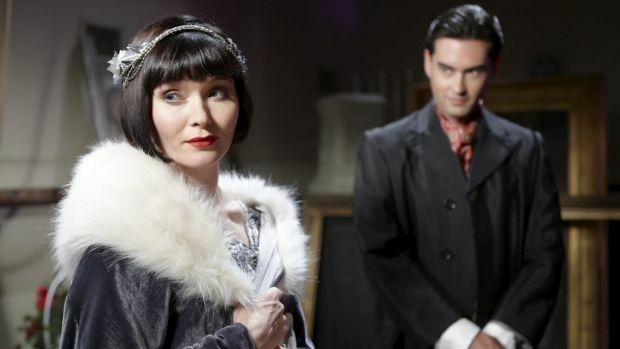 Essie Davis (Game of Thrones) returns in the eponymous lead role as the glamorous private detective, The Hon. 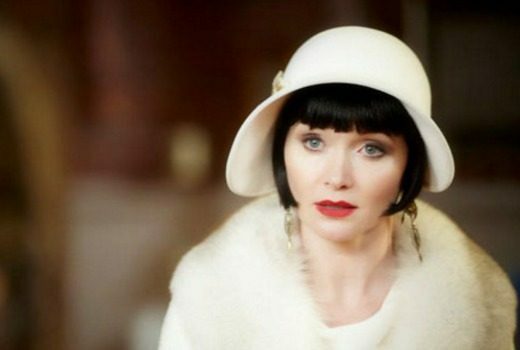 Phryne Fisher, whose exploits in 1920s Melbourne, Australia lead her to murder, mystery and mayhem from London to British Palestine. Essie will be joined by her co-stars from the series including Nathan Page as Detective Inspector Jack Robinson, Miriam Margolyes as Aunt Prudence and Ashleigh Cummings as her loyal assistant and maid Dorothy ‘Dot’ Collins. Ashleigh will also be seen in the upcoming international feature Goldfinch. The film will be directed by Tony Tilse, who was the set-up director on the television series Miss Fisher’s Murder Mysteries. Tony has built a formidable international reputation for work such as Serengoon Road andGrace (HBO Asia), Wolf Creek, multiple episodes of Ash vs Evil Dead for producer Sam Raimi and Chosen for Playmaker / China’s iQiyi. Interesting the spinoff will be on Seven not ABC. Will Seven get the TV rights to the Miss Fisher movie too? Will there be a fourth season of the original? We hope so! At this stage we are focussing on the feature film which is now in pre production with the original cast. Will this new series impact on the feature film? Absolutely not. The feature film is in pre production and we are scheduled to shoot in October and November this year. The aim is to expand the Miss Fisher world by adding a new dimension to the brand and exploring a new period in our history with different characters. Will there be another season of the original Miss Fisher? Is this meant to replace Phryne? No one can replace Miss Fisher! The new spin-off series is all about expanding the world you know and love of the original series, and getting to explore new issues and themes of feminism, equal rights and social injustice in a new decade of Australian history. This series is being produced in addition to the production of the original Miss Fisher Movie also being filmed later this year. While a new season is not on the cards at the moment, we’re very much committed to continuing with the original cast of characters you love, via future feature film instalments. Will any of the other cast be in the new series? What about Dot, Hugh, Mr B, Dr Mac, etc? As the spin-off series is set some 35 years after the events of the original series, Ms Fisher’s MODern Murder Mysteries will have a new cast of offsiders that provide guidance, support and romantic conflict to the young Peregrine. 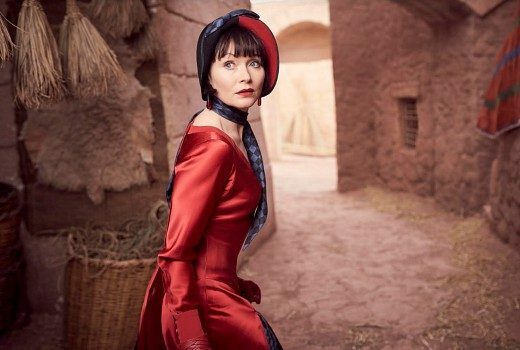 Essie Davis is up to her neck in satin and crime, in the heat of Morocco. Production has begun in China on a Mandarin language version of ‘Miss Fisher’s Murder Mysteries’, set in 1930s Shanghai. Advertisement . The Chinese name for the adaptation is 愛思小姐探案集 (lit. “Miss Alice’s Mysteries”). 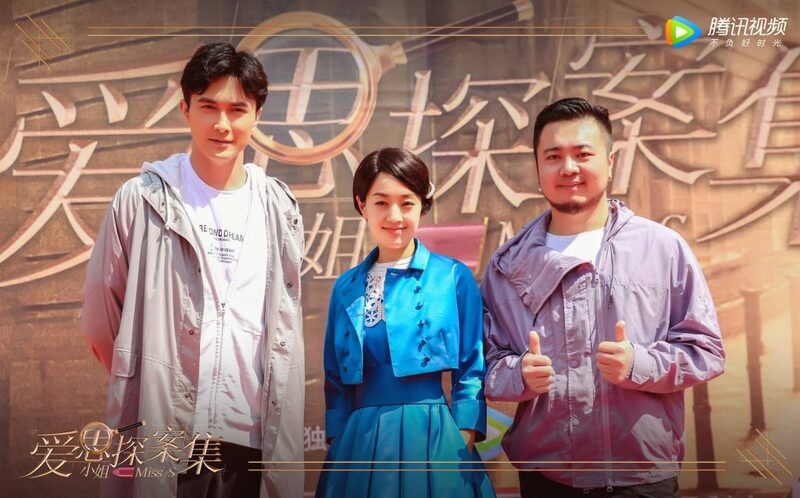 Yili Ma will play Miss Fisher in the 30-part series, set to air on the Tencent Network in northern spring of 2020.